wie aus dem Zusammenspiel der Kompetenzen neue Erkenntnisse erwachsen. 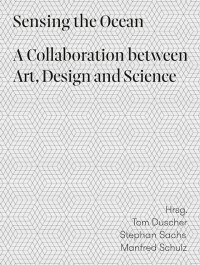 Sensing the Ocean is based on the collaboration between the Kiel marine research Cluster of Excellence "The Future Ocean" and the Mutheisus Univeristy of Art and Design. 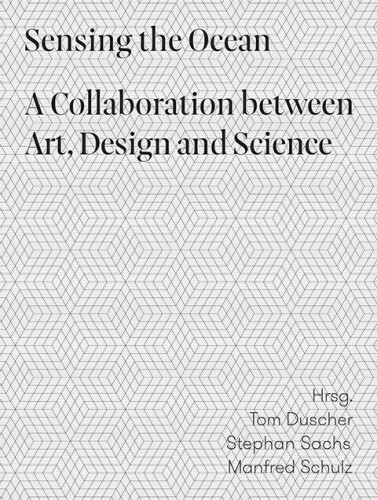 The book shows how artists, designers and scientists can complement each other creatively, what differentiates artistic and scientific research, and illustrates how the interplay of competences gives rise to new insights.